The Town of Selma has voted to close one of their parks. 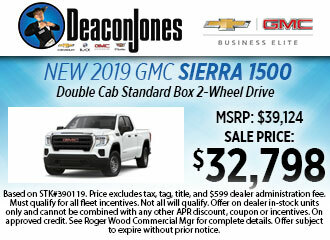 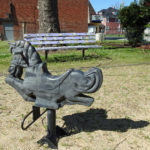 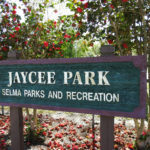 Jaycee Park is located at 304 N. Raiford Street in Downtown Selma. 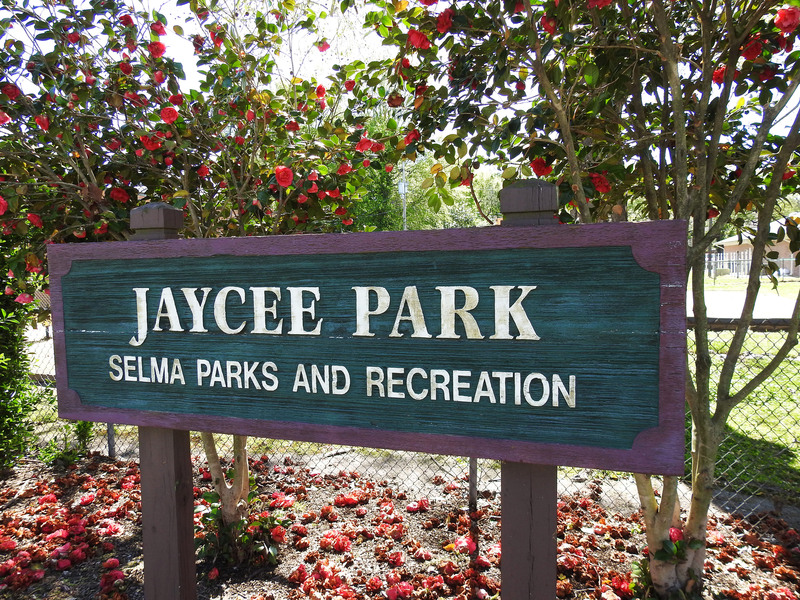 Last week, Recreation & Library Services Director Billy Roach told Selma council members that Jaycee Park is not on town property and there is no signed lease or written agreement for use of the land. 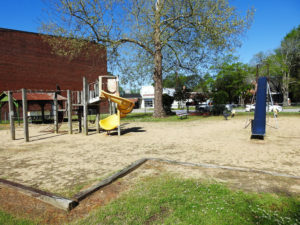 The park is between the Rudy Theatre and Selma Post Office. 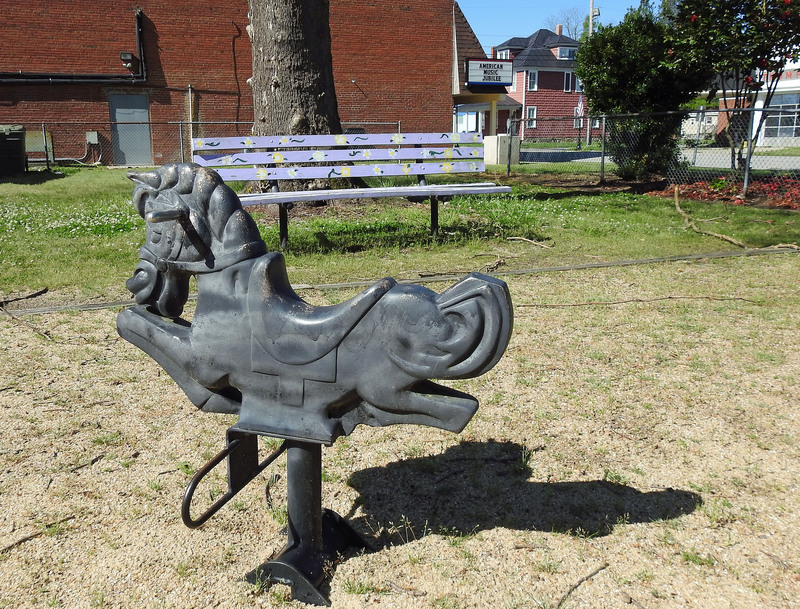 It is on a lot owned by Preston “Spook” Joyner who operates the Rudy Theatre at 300 N. Raiford Street. 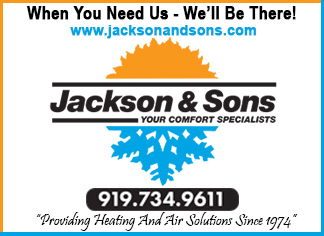 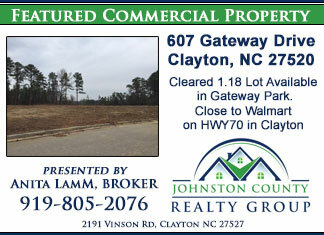 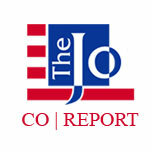 Mayor Cheryl Oliver told JoCoReport that Mr. Joyner was not interested in providing a lease to the Town. Without a lease, the town voted to remove all the playground equipment, signs, tables and structures from Jaycee Park. 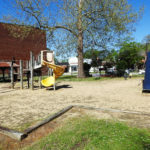 Equipment that is in good condition will be relocated, where needed, at one of the five other parks throughout the Town of Selma.